Curl Curl Plumbing service Collaroy Beach and the surrounding Northern Beaches suburbs of Sydney and have been doing so for over 15 years providing an expert plumber Collaroy homeowners can depend upon. Our team of plumbers live locally and are able to respond to your calls extremely quickly, ensuring any of your plumbing needs can be solved very fast by a team who know the area very well. Curl Curl Plumbing actively support the local community through a number of initiatives including sponsoring the Kur-rin-gai Mini Wheels Club and the Breakers Water Polo Club. We also offer the “Ultimate Sydney Plumbers Guarantee” to our customers which means we will give you $100 if you are not satisfied with the quality of our workmanship, if we are not on time to commence the work or if we leave your premises untidy after completion of any plumbing services. If you’re looking for the trusted Plumber Collaroy locals trust, then you’re at the right place. 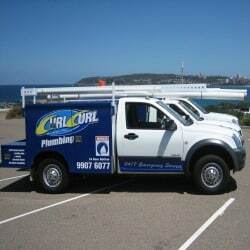 Curl Curl Plumbing’s Collaroy Beach crew is a team of professional plumbers who can take care of any plumbing problem. 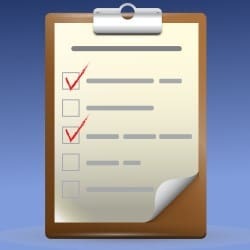 When it comes to plumbing repair and maintenance, it is often difficult to know where to start. Even so, there are a lot of things to think about such as purchase of appropriate equipment & tools. Additionally, there are also various guidelines and local regulations to adhere to & as a Home owner you can often face complex plumbing problems that are too challenging to manage the maintenance and repair tasks on your own. 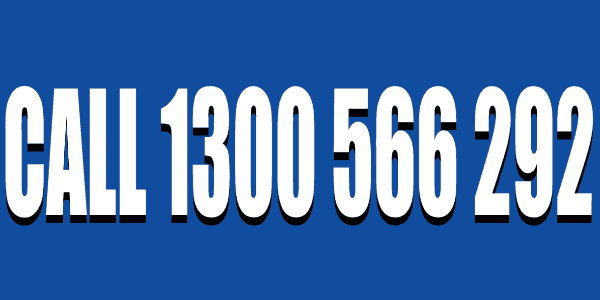 Regardless of your plumbing problem, there is a team of experts here at Collaroy that are readily available to help. We provide a wide array of services to all locals within Collaroy and the northern suburbs of Sydney. 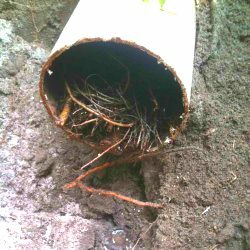 Whether it’s leaking taps, guttering and downpipes, replacement and repairs, supply and installation of rainwater tanks, replacement and repair of hot-water systems, blocked drainage cleaning, noisy and burst pipes, gas fittings and repair – both natural and LPG, kitchen plumbing or just emergency plumbing, our highly trained team of experts is here to assist you. 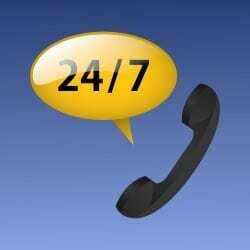 Our emergency plumbing services are 24/7 all year around, so we’ve got you covered. In addition, we also do property maintenance – from storm water pit and grate cleanouts to gutter cleaning. Whatever your plumbing needs are – whether residential or commercial, we have the solution at hand. Besides the wide range of plumber Collaroy services we are offering, we provide a lot more to our clients. Throughout Collaroy, our specialists are reliable and have over 20 years of experience in the business. They have worked on and completed hundreds of major plumbing projects within and around Sydney. Furthermore, we are the only business that provides its customers with a rock-solid guarantee. 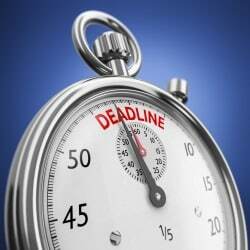 Once you hire us, we will start work immediately without waiting around; if not, we will compensate you with $100. Moreover, if you are not contended with our services after clean up, we will return with a qualified cleaner at our own expense. Apart from being offered safe work methods, you will also be protected with a comprehensive Public Liability Workers Compensation if you opt to work with us. 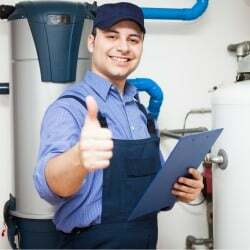 Plumbing at home and place of business ought to be handled by qualified technicians because they are well versed in handling the situation effectively. Our plumber Collaroy technicians will provide solutions that meet your needs and budget so call today to find out more on 1300 566 292. We turn up ON TIME or your plumbing is FREE! 21 point plumbing + safety inspection to help you avoid additional and expensive problems in the future. Since 2001, we have been providing our customers with the high level of quality service they deserve. We are not just focused on getting the job done. 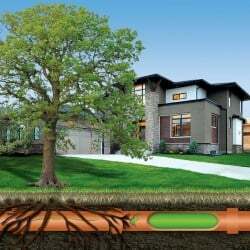 We seek to educate our customers on their plumbing systems, including how to save energy, lower utility bills, and enjoy system reliability for years afterwards. What you will discover when you work with us is personalized service that is tailored to your specific situation. We take the time to inspect your system and provide an accurate diagnosis of the problem. This allows us to provide the best solution at the best value. You can expect options that are guaranteed to fit your specific problem and match your budget. Our recommendations come with your best interests in mind.
" Technician was very cheerful, helpful & courteous, and would be happy to have him back if I had any more plumbing problems." " Fantastic service, 2 additional jobs done to repair other Plumbing Company's poor work at no charge. Very happy "
" Your technician was wonderful, and his advice was very helpful. Will definitely use Curl Curl Plumbing again. " North Shore, Northern Beaches, and Inner City including the following Councils: Hornsby, Ku-ring-gai, Lane Cove, Manly, Mosman, North Sydney, Pittwater, Sydney, Warringah, Waverley, Willoughby, Woollahra.